Beautiful Angels is a warm and professional establishment with an excellent reputation to match. 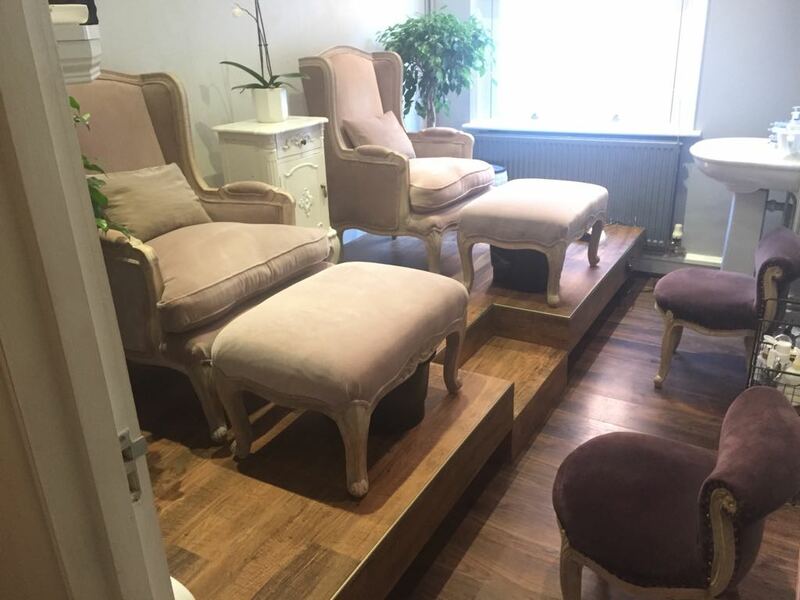 Conveniently located in the quiet village of South Ascot, the salon is easily accessible with plenty of free parking nearby. Beautiful Angels have been providing an extensive range of health and beauty services to both women and men for over 8 years. 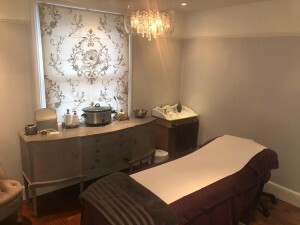 Clients can be sure to benefit from a wide spectrum of beauty and holistic treatments, details of which can be viewed on our ‘Treatments’ page. What’s more, we sell a range of quality skincare and beauty products such as Guinot, bareMinerals make up, St Tropez, Jessica nail care as well as Rapid Lash/Brow Enhancing Serum. At Beautiful Angels we understand that each and every one of our clients is different and we pride ourselves on our ability to listen and tend to our customer’s personal wishes and requirements to ensure that each client’s beauty needs are met. 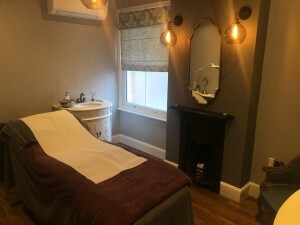 Our fully qualified and well experienced beauty therapists ensure to provide our clients with the care and attention they deserve, making sure that each client enters a welcoming environment and leaves feeling more than satisfied with their experience with us each and every time. We strive to create a friendly and relaxed salon environment whilst obtaining exceptional standards. We are always flattered when our clients say that they feel comfortable enough to interact with the other clients in the salon, which is why, at times, the nail station can seem like a group of friends meeting up for a coffee! Customer care is very important to us at Beautiful Angels, and that is why we offer a range of different promotions that can be beneficial to all of our customers. We are particularly proud to say that we have many loyal clients who continue to visit us time and time again and are equally happy to refer us to their friends, family and work colleagues. If you are unsure which treatment or product is best suited to you, feel free to give us a call on 01344 625625 or simply pop into the salon – we are always more than happy to offer advice or answer any questions you may have. Laura Stevens has worked in the health and beauty industry for over 20 years. During this time, Laura has built up a vast amount of valuable experience whilst working with arguably the UK’s leading luxury spa experience, as well as some of the best known high street salons around. With the best training and her ever expanding experience, Laura’s aim has always been to transfer the best elements from each establishment and deliver them in her own unique style in her own salon. Qualified to the highest industry standards in both practical and alternative therapies, Laura realised her dream of opening her first salon in 2004. Since then she has recruited a loyal team of therapists, each qualified in their own right and professionally trained to Laura’s own incredibly high standards. Each therapist is continually updating their skills and techniques in order to provide clients with the best treatments and service levels. Although running a successful salon takes some doing, Laura continues to remain very much ‘hands on’, still carrying out a vast range of treatments to allow her to get a feel of what clients really want. Whilst regular treatment and product training is ongoing to keep up to date with the latest beauty and wellbeing techniques and product developments, Laura’s own enthusiasm to learn new techniques and procedures also continues. This is why you will find our products and services continue to evolve as we take up the latest and most up to date treatments providing we feel they will be of benefit to our clients. We believe our service is attentive but not intrusive. At Beautiful Angels you can be confident of total discretion. You can relax and indulge yourself in the knowledge that we only use branded products whilst you enjoy your therapist’s undivided attention throughout your time with us. At Beautiful Angels we take client care and hygiene extremely seriously. Equipment is sterilized and prepared for each client prior to treatment. Why not benefit from our knowledge and expert advice, we are always happy to answer any questions or queries whether they are related to your chosen treatment or not! As part of our service we will provide you with after-care advice and recommend products we feel would be of benefit to you. Make the most of your time with us; we will do all possible to ensure all our clients leave the salon feeling and looking their best.